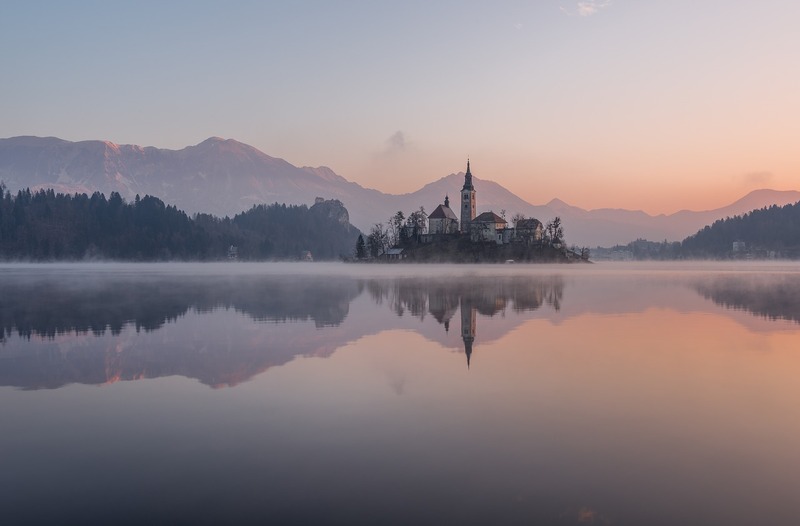 In the country of Slovenia, in the foothills of the Julian Alps, lies a small resort town set on the beautiful Lake Bled. 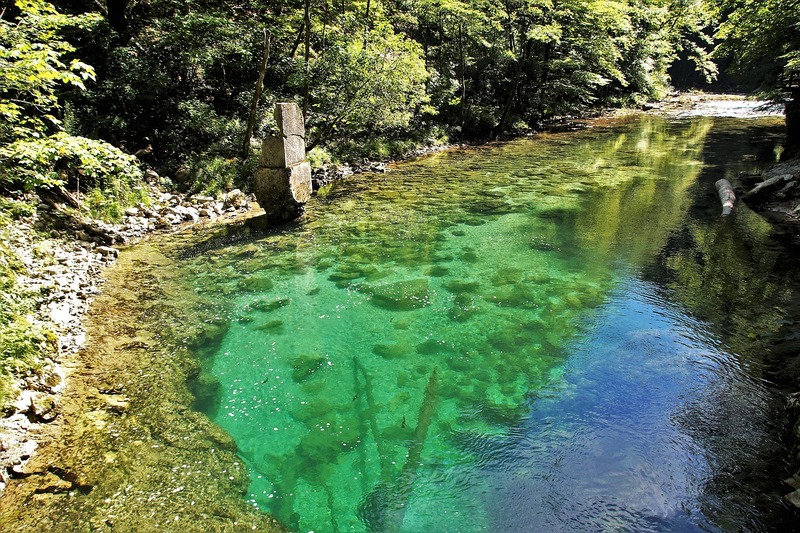 The lake is a sight to behold: beautiful emerald colored lake with a small island in the middle. You can walk or bike around the lake, swim or kayak, and of course ROW!!! We will stay in a comfortable hotel with stunning views of the lake. Every day we will take the 20min walk to the boathouse for our rowing session. Boat selection is based on preferences and skill levels. The camp is open to all skill levels, including complete beginners. Beginners will row in doubles or quads with a coach in a boat. Experienced rowers can row on their own in singles or combine with other participants in bigger boats. Coaching is provided by iROW’s founder Iva Boteva, and depending on group size and skill levels additional coaches will assist as well. Our afternoon activities will vary. 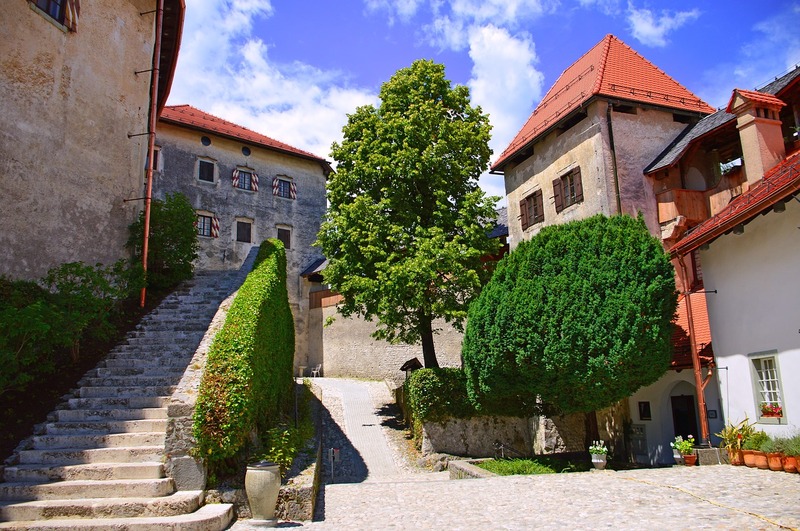 We will visit some of the places that can’t be missed, such as Bled Castle, Bled Island and Vintgar’s Gorge. But you will also have some afternoons to yourself, to slow down, enjoy some down time or explore on your own. This once in a life time experience is priced at $3,250 ($2,925 for iROW clients/previous tour participants). 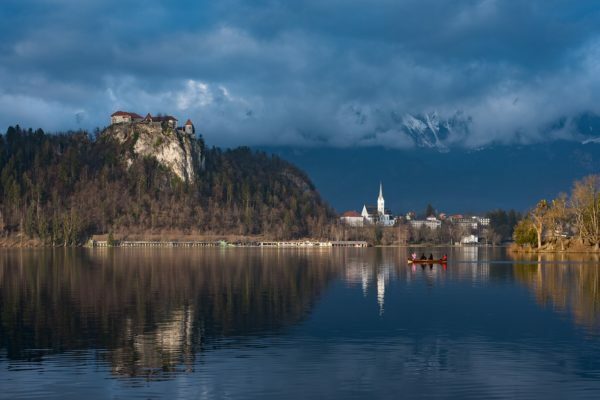 The trip is priced to include everything while in Bled, Slovenia. All you need is to purchase your plane ticket and travel insurance. The max capacity is for 12 rowers, and your non rowing friends are welcome to join us. To sign up, please send a $1000 nonrefundable security deposit. This reserves your spot in the tour. The remaining amount is due on April 1, 2019. Forms of payment accepted: checks and credit cards (for credit cards please add a 3.5% surcharge). We periodically send fun and informative content about rowing and upcoming tours. © 2019 iROW Tours - Rowing tours around the world. All rights reserved.